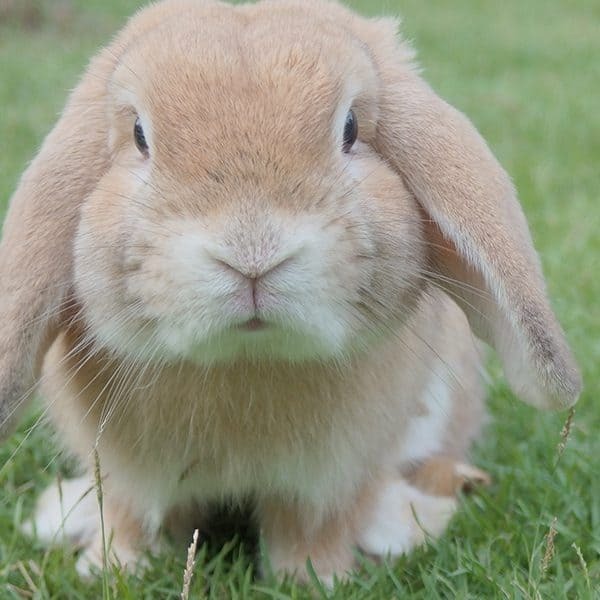 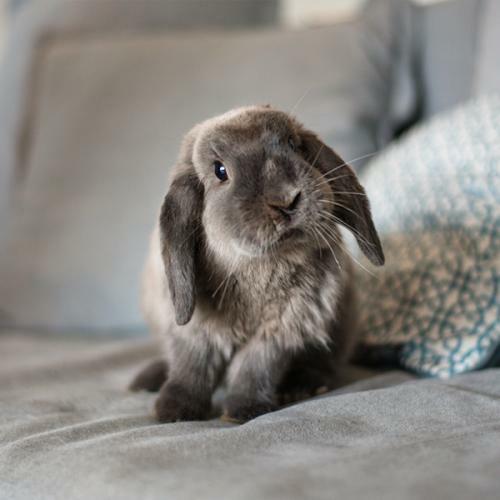 What would Easter be without cute, cuddly bunnies practically everywhere? 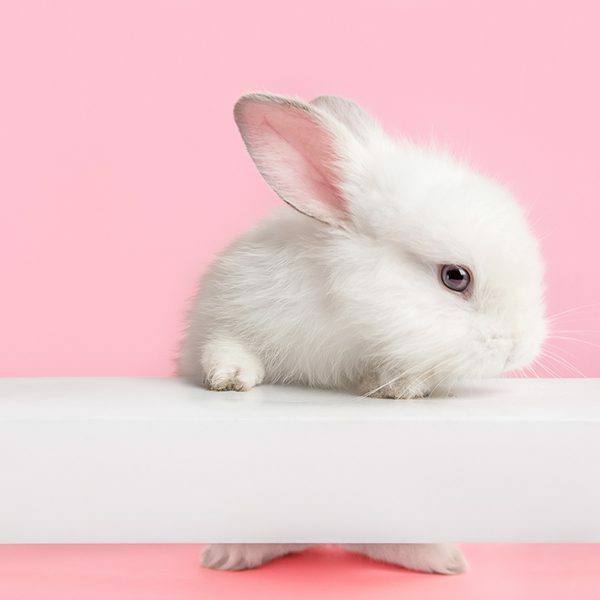 From chocolate treats and stuffed animals to humans in full-on bunny costumes, we’ve seen so many bunnies, that they’re starting to pop up in our dreams. 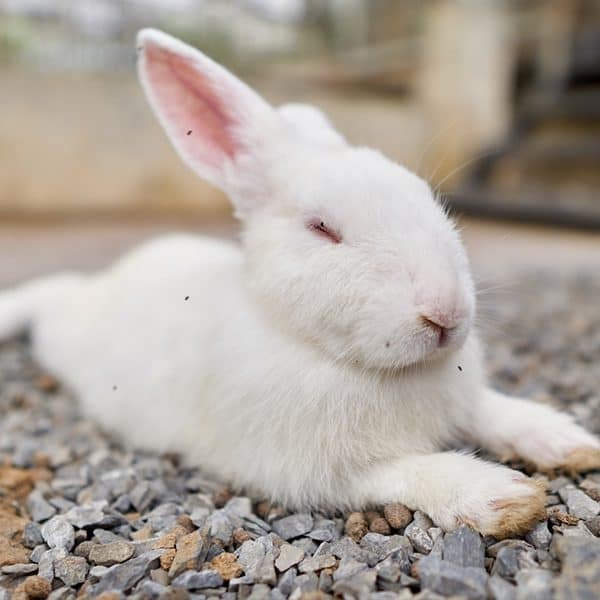 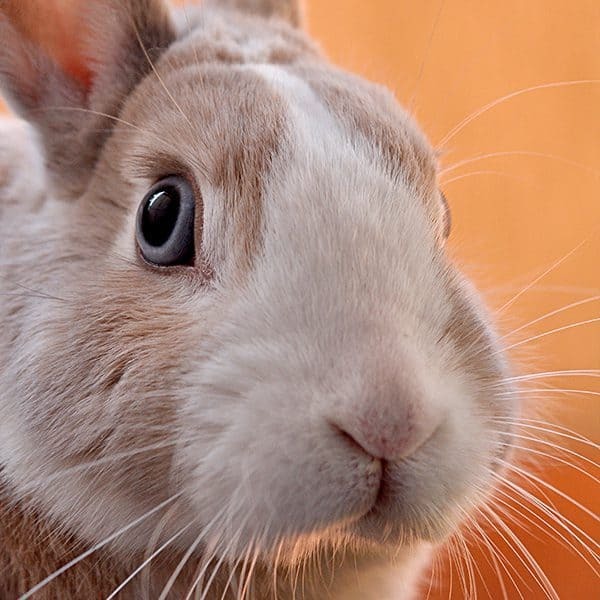 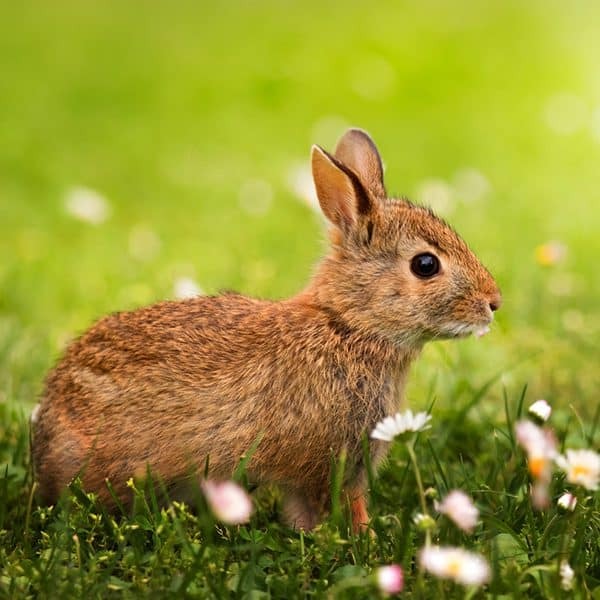 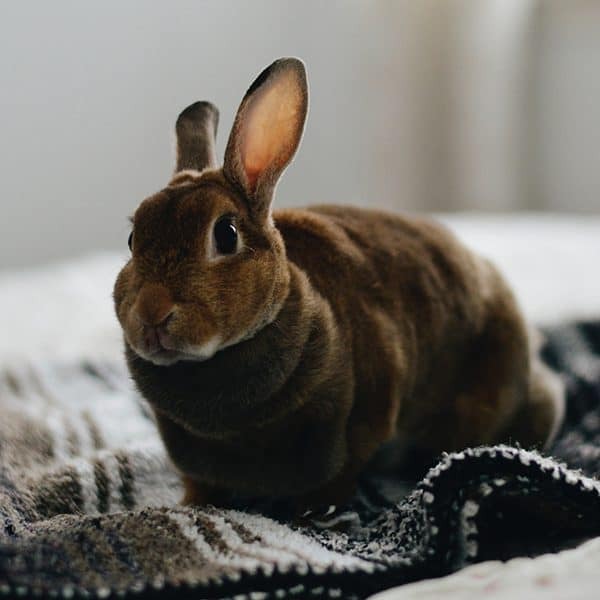 Which makes us wonder: What are the sleep habits of rabbits? 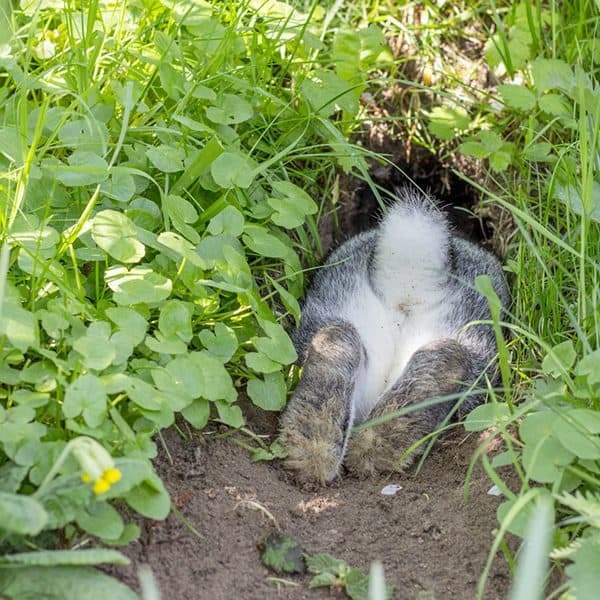 We did some digging (as bunnies do) to settle our curiosity … and yours!